Because of the war in Ukraine, thousands of people evacuated and fled from their homes. But it’s not just the people who got affected by the war. Hundreds of dogs were left behind because some people were not able to bring their pets with them when they escaped the war zone. 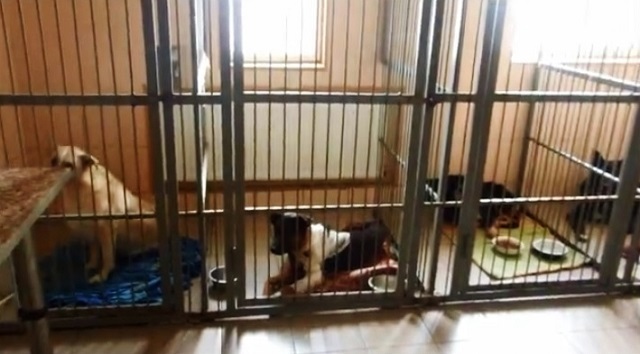 Thankfully, there are still people who care for these abandoned dogs. 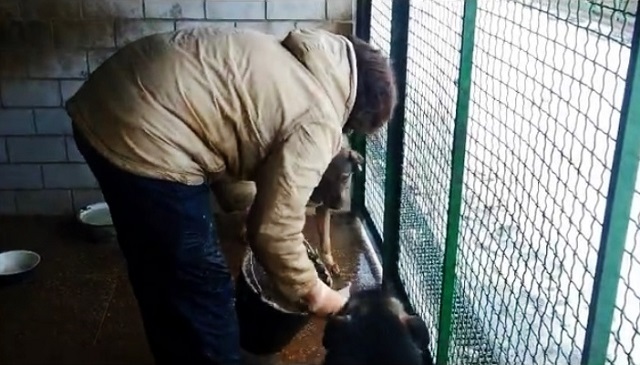 In the midst of the Ukraine combat zone, there’s a place of peace where the dogs take refuge. The people of the Great Animal Rescue Chase and Harmony Fund are making sure these dogs are well-fed and taken cared of. Not only do they feed the dogs, they have infirmary where they treat the wounded dogs too. These dogs have nowhere else to go, and nowhere else to turn. And these wonderful people are doing everything they can for these poor homeless dogs.